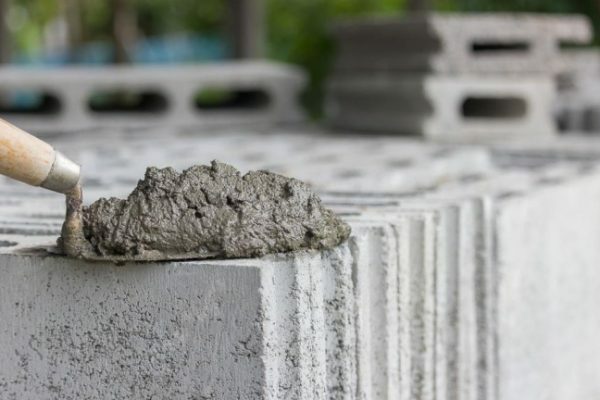 Azerbaijan has changed the customs duty on imported white cement, artificially colored or unpainted. According to Report, in connection with this, the Cabinet of Ministers made changes to the “Commodity Nomenclature of Foreign Economic Activity of the Republic of Azerbaijan, import customs duties and export customs duties”. According to the decision, the customs duty on imported into the country artificial or unpainted white cement, as before, will be 15%. The document notes that before November 11 of the current year a customs duty in the amount of 0.07 US dollars will be charged per kilogram of this product. According to the change, this duty is canceled. We are a supplier and distributor of raw materials in the Russian market. Equipped to supply most raw materials to the factories around Russia, its main focus is on supplying mineral fillers to paint and plastics manufacturers. We maintain long-standing relationships with major paint and plastics manufacturers of Russia. Our products include calcium carbonate, talc, dolomite, baryte, mica, gypsum plaster, and protective tapes.